1. HAVE YOUR HVAC UNITS SERVICED. 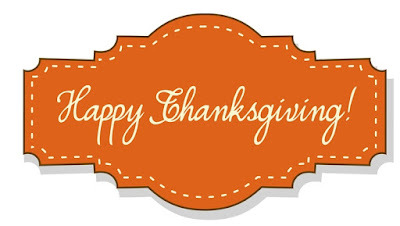 Your furnace will get a lot of use and your A/C probably was heavily used all summer. It’s a perfect time of year to have both systems checked and serviced. 2. CLEAN THE GUTTERS. Those leaves look pretty, but can wreak havoc on your gutters. 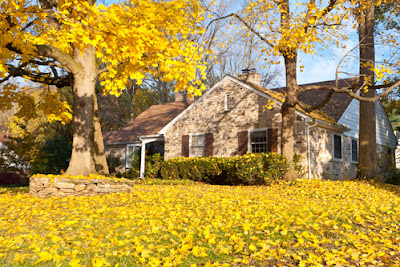 Clogged gutters can lead to big problems, so be sure they are debris free before winter comes around. 3. PROPERLY SEAL THE WINDOWS & DOORS. Once you turn on the heat for the winter, you want to keep that heat inside your home. Leakage from doors and windows can cost a lot in extra energy usage. Of course we want you to enjoy the beautiful autumn season, but don’t forget to take a little time out for home preparation. 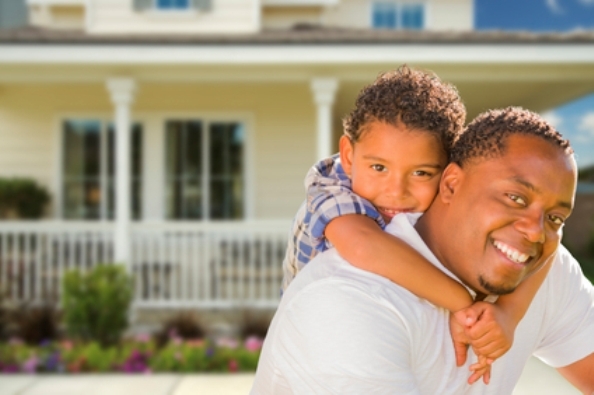 Your home is such a valuable and treasured investment, so take good care of it. CONTACT YOUR INSURANCE AGENT IMMEDIATELY: Call your agent and notify them of the disaster and find out details on your coverage and ask how long you have to file a claim. 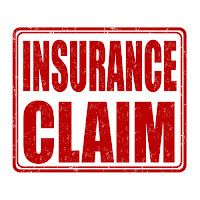 Be sure they understand that you are relying on them to communicate any and all pertinent information and for assistance getting your claim filed and approved. TAKE PICTURES & VIDEO OF THE DAMAGE: Be sure to take pictures and video footage if possible and safe. You will want proof of what your property looked like immediately after the damage occurred. Be sure to create back up copies of all pictures and videos as well. 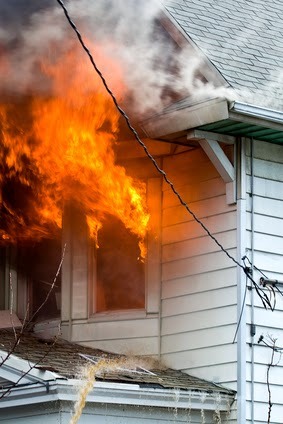 MITIGATE FURTHER PROPERTY DAMAGE: Ensure that temporary measures are taken to prevent further damage. Boarding up windows, using tarps and have electrical equipment checked are just a few of things you may need to do. You want to preserve as much property and structural integrity as possible. After a disaster damages your property in Metro Atlanta, you need a contractor you can trust for your disaster restoration. 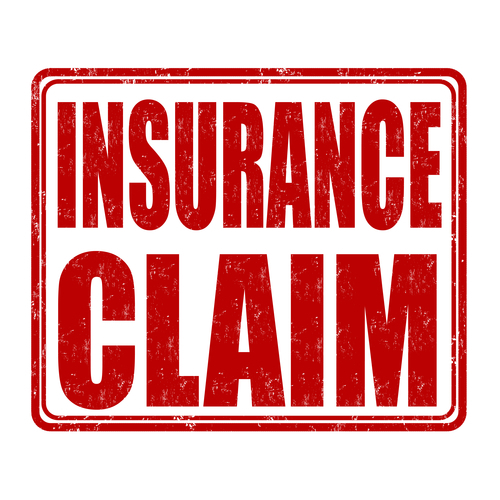 We Are A Preferred Contractor for Insurance Claims. Lang Restoration & Construction has a team of professionals that are excellent with handling the insurance claims process from beginning to end. We are well versed in the claims procedures and protocols when it comes to obtaining the necessary approvals to make sure that the process is simple and easy. Call us to learn more. Protection from flooding is one of your 1st lines of defense against property damage. If your home has been damaged by flooding, Lang can help. 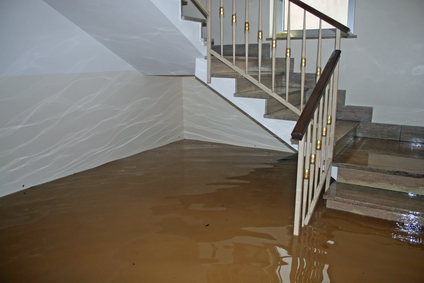 We specialize in restoring homes and businesses after flood damage has occurred. We are flood restoration experts. We also repair and restore homes from basement flooding. PROTECT IMPORTANT ELECTRONICS: Move important electronics like computers away from vulnerable areas. Windows and water sources are areas you want to steer clear of if at all possible. Always use heavy duty surge protectors as well to help protect your equipment from a power surge caused by a lightning strike. SECURE OUTDOOR PROPERTY: Secure or bring in outdoor property that could become flying debris with high winds. The last thing you want is for a flying lawn chair or trash can to slam into your home or through your window. MAINTAIN YOUR TREES: Falling trees are a big threat during storms, especially if the ground is already highly saturated. Be sure to keep you trees trimmed and remove sick or dying trees from your property promptly. Staying safe and protecting you property should be your priority when dangerous storms are overhead. Sometimes taking simple, small measures can make a big difference. If you want more information on how to protect your property during a storm or need professional storm damage restorations services, call Lang. 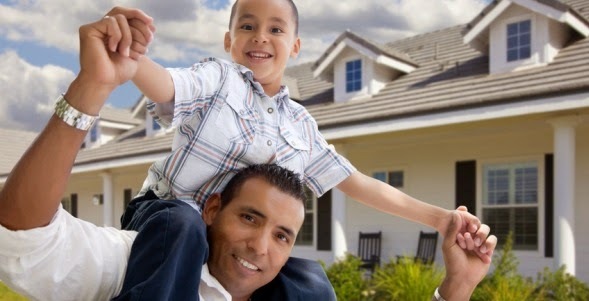 We offer Metro Atlanta dependable storm damage restoration services and always offer free estimates.